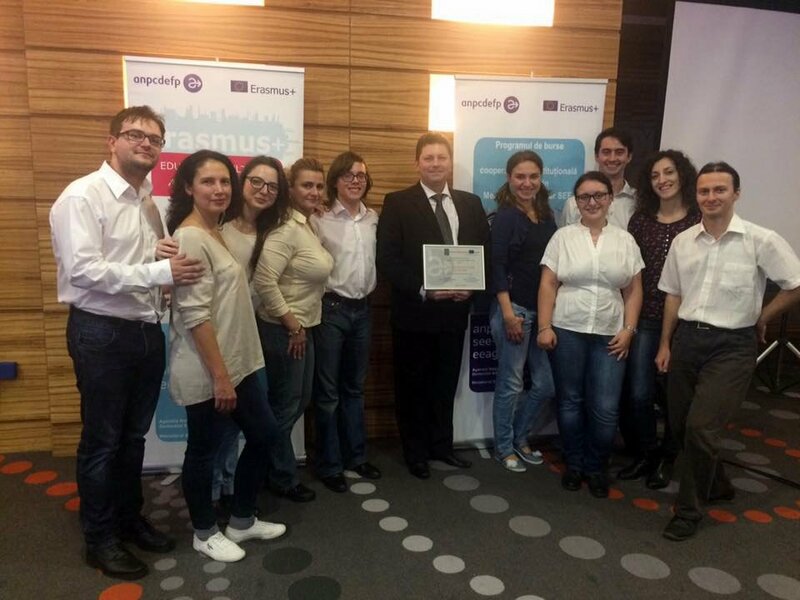 Oportunidance Project has the pleasure to announce you that it has been awarded the European Language Label 2016 for innovation and creativity in foreign language teaching and learning. The European Language Label encourages initiative in foreign language education through rewarding innovative teaching practices, disseminating information about them and promoting good-practice. Non-formal education project OPORTUNIDANCE ”Dance your way to other cultures” is addressed to adults who are interested in foreign languages, dance, European culture and civilization, and who wish to continue their life-long learning. The Bucharest University of Economic Studies (ASE) is the coordinator of the Oportunidance project. The Partners are: Association Club Vertical/ Oportunidad Dance School, Bucharest , Université Libre De Bruxelles , Universidade De Lisboa , Escola Oficial d'Idiomes de Barcelona-Drassane. 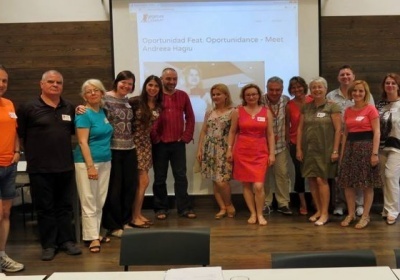 We are taking this opportunity to invite you to enroll on the Oportunidance platform www.oportunidance.ase.ro to do the four language modules (general language, social dance, professional and business and intercultural communication) for six languages (Romanian, English, French, Portuguese, Spanish and Catalan) and on three levels (A1, A2 and B1). 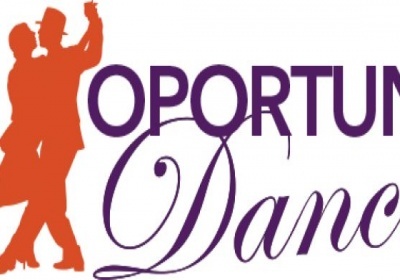 To watch the dance tutorials taught in the foreign languages of the project, for different styles, on three levels of difficulty (beginner, intermediate, advanced), access the project site www.oportunidance.eu. You can follow us on FaceBook , join the group Oportunidance , visit Youtube or Twitter, Google+ and Dailymotion. In December 2016, February 2017 and April 2017 we will organize three competitions where you can win a place for one of the three Multiplier Events.